It's worth the drive to stop in for some dancing with The Rainy Daze Band tonight! Drop by before dark, to catch all the sights at Fred's! 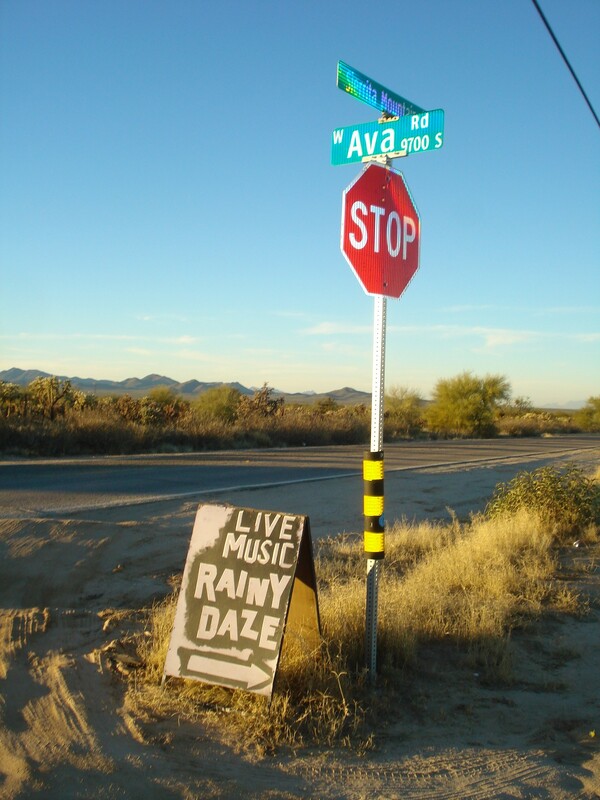 Then enjoy a delicious dinner & dancing with Rainy Daze, every 3rd Saturday of the month! See you there!